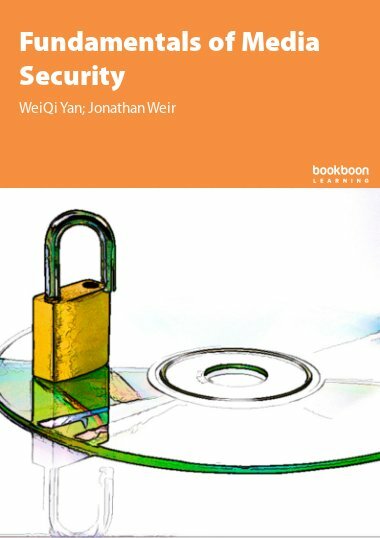 This book is for anyone with very little or no experience in using the operating system Windows 8.1. Efter en bestået HH-eksamen, arbejdede jeg i 80´erne på lederniveau i en jysk dagligvarekæde, der, som én af de første, indførte diverse it-platforme i driften. I like to think of it as a handy, offline Encyclopedia, that answers most of the questions you might have about Windows 8.1. It can also be used to get inspired to use some of Windows 8.1 less known functionalities.Like everything else you use almost every day, it is satisfactory to know as much about the options you are offered as possible. 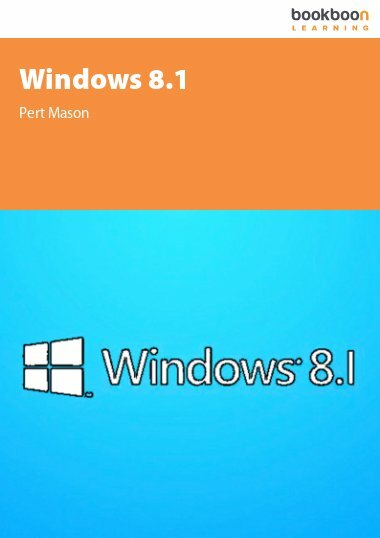 Read the entire book, and you will gain a very high degree of knowledge about the possibilities Windows 8.1 offers you. 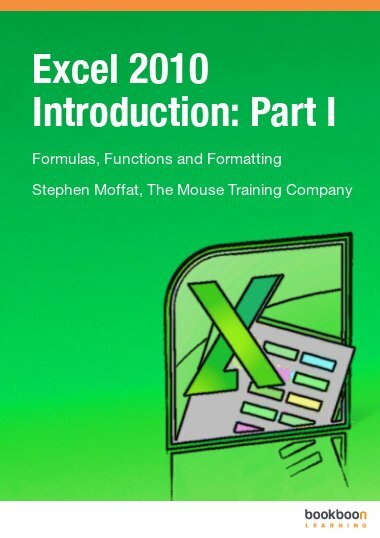 If you are not an experienced user of a computer, you will hopefully find answers to many of your questions in this book. If you are comfortable working with Windows 7 you will probably find many things have changed in Windows 8.1. Windows 8 was undoubtly designed for a touchscreen, with big ‘tappable’ tiles in place of small, fiddly buttons to click on. There are two whole new Graphical User Interfaces: the Start screen and the Apps view (read more in chapter 6 Graphic User Interfaces…). That design has been modified in Windows 8.1 to satify the needs of users using mouse and keyboard. If you read this book from the start to the end you will learn a lot about possible uses and the functionalities of Windows 8.1. But this is not the primary purpose with this book. The idea is, that is nice to have the book as a practical, offline Encyclopedia, that quickly can answer common user questions about Windows 8.1. With Windows 8.1 comes a number of programs, that will satisfy some of the above mentioned needs. Furthermore you can download programs/apps from Windows Store (try e.g. the search text “student” and see what happens), and from various websites on the Internet. Your organisation will probably be able to help you with other needs. 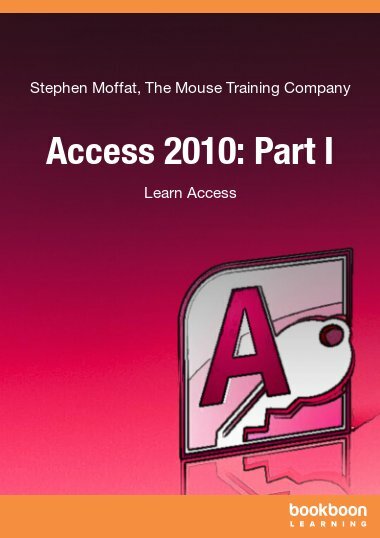 The author can not be held responsible for any content on any websites, downloads, hyperlinks or any other things mentioned in this book, since it can be subject to change or misuse. Excelente libro gran aporte al conocimiento de un SO por excelencia.